47.5 acres hunting land for sale with an ATV trail that leads to the back of the property and provides easy access for hiking, hunting etc! 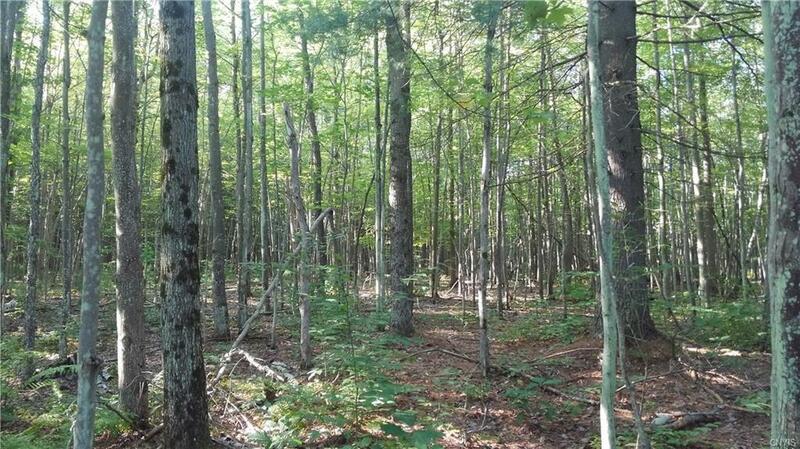 The land consists of an open meadow by the road with the rest of the land being forested with a nice mix of hardwoods. 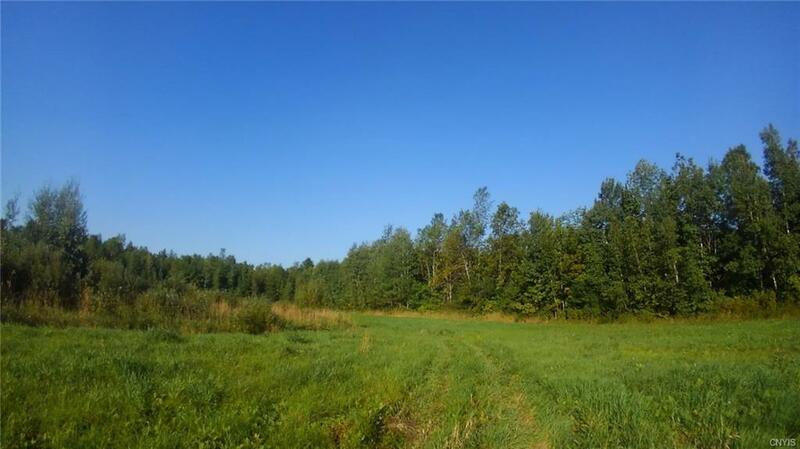 Located in wildlife management unit 6C, this property offers a great opportunity for any sporting enthusiast as there is an abundance of small game, waterfowl, whitetail deer, turkey and black bear in the area. Located in close proximity to over 20,000 acres of state recreational lands that offer endless opportunities for any outdoor activity. 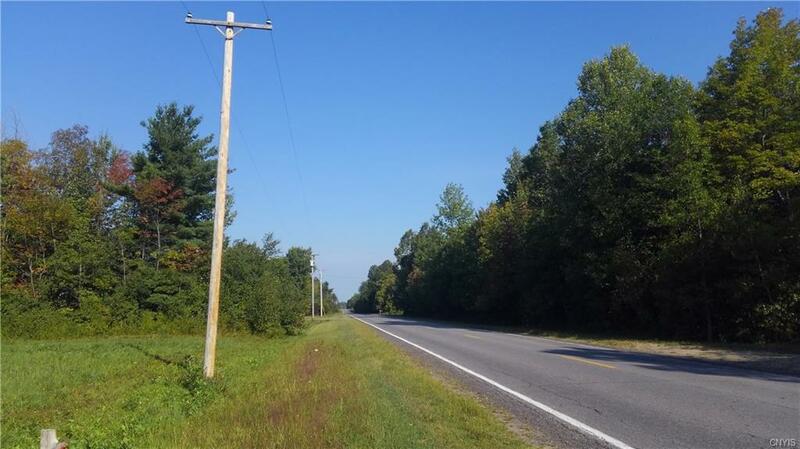 This piece of land is in a perfect setting for a new home in the country or a cabin with all the amenities as its located on a county maintained highway and there are utilities available.